Breastfeeding moms everywhere can relate to the need of a good nursing pad! Later in the nursing journey, some women are able to mostly do without them. However, early on, at the very least, leaking is pretty common! My daughter is 9 months old now and I still wear a nursing pad, religiously. I have oversupply, and my daughter is a great sleeper; so I still have let down/leakage from time to time. 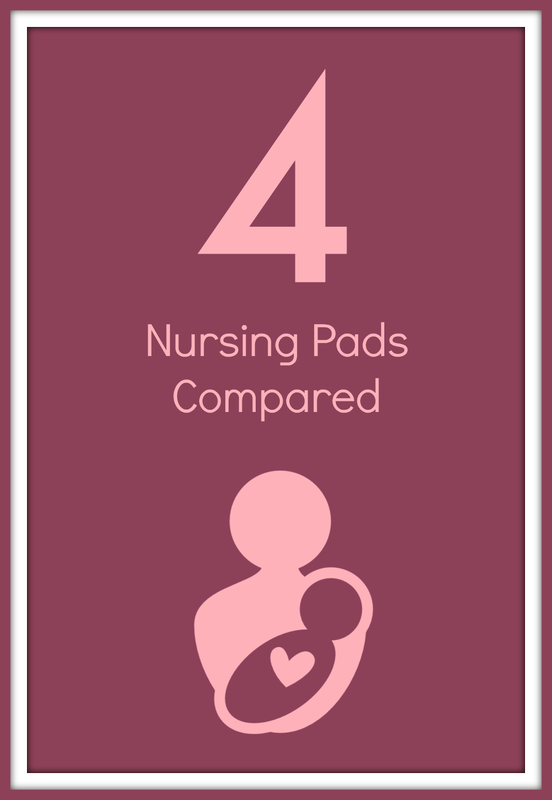 Here is a quick table comparison of 4 nursing pad options, based on my experience with them. A more detailed review can be found below! 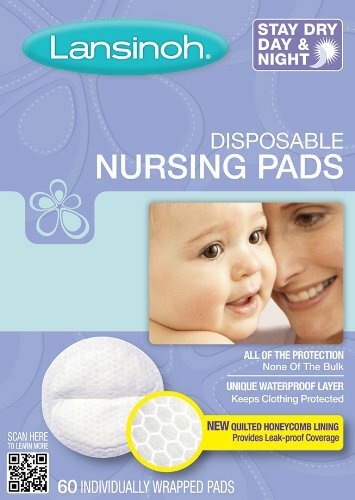 The Lansinoh Stay Dry Day & Night nursing pads are, in my opinion, the superior of the four. They do cost a bit more, typically, though. The little bit of extra money is worth the extra luxury if you can afford it. 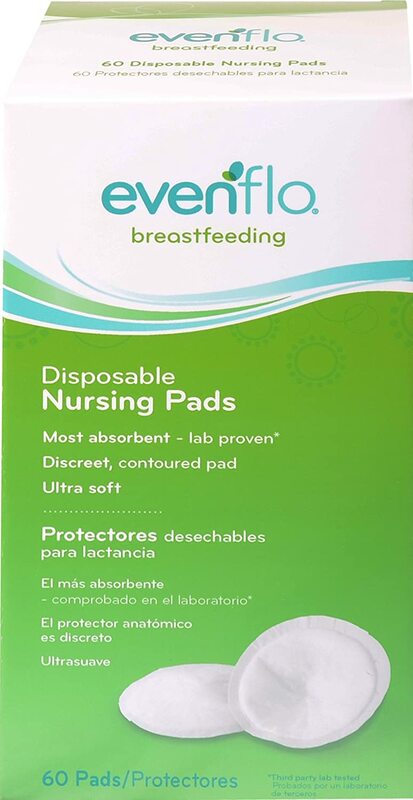 These nursing pads are stay in place the absolute best out of all these options, with their two adhesive strips. They are comfortable and have a literal stay dry feeling, unlike the Nuk Reusable and the Evenflo options. 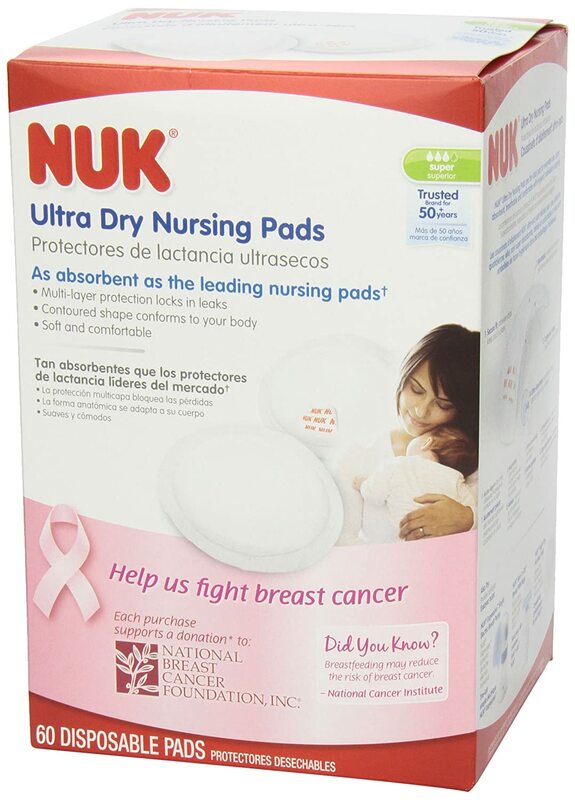 Nuk Ultra Dry are a great option, too, especially if you're trying to pinch every penny you can but still want a great quality product. The also leave you feeling dry, like the Lansinoh Stay Dry, and have comparable absorbency; though I think the Lansinoh brand is marginally better. The comfort and fit are comparable to Lansinoh, also, but they don't stay in place as well. This is probably because they only have one adhesive strip. Nuk also has an Ultra Thin option, which is comparable to the Evenflo one evaluated here. I bought it on accident once. 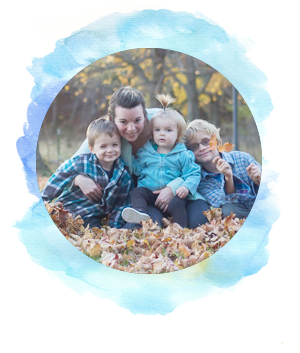 Many moms are looking to reusable nursing pads because they are cost and environmentally friendly. 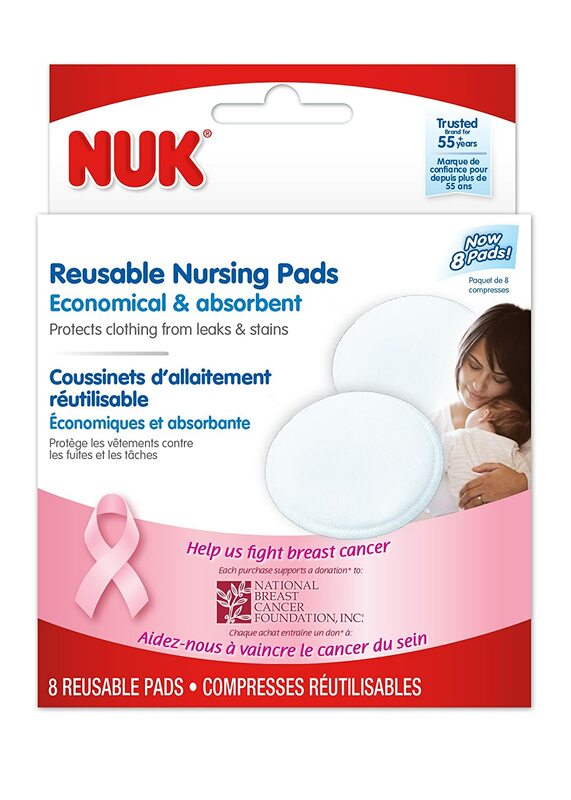 Nuk brand, among others, offers a reusable option. These nursing pads are washable and reusable, but I do feel you sacrifice some other qualities with this option. The pads were not fast to absorb, so I felt like I was sitting in a puddle of my own breast milk leakage for a bit. They were also a bit bulky compared to the options and did not stay in place as well, regardless of their no slip fabric. The Dollar General is my small town started carrying the Evenflo brand, and I was excited to have them local for when I forgot them on my grocery trip that week and ran out. I keep these as my back up option, because I don't go through the whole box before purchasing some Lansinoh or Nuk disposables. In fact, I was just wearing these yesterday! Their absorbency and fit are OK, but not as good as either of the other two disposable options mentioned. They are affordable and definitely serve their purpose. These also do not have the sticky adhesive, so they more prone to need readjusting.